As we near the end of the year, many businesses begin to think of employee bonuses and how best to implement them. For both your businesses and employees sake, it is important to do this as efficiently and effectively as possible and ensure to make the best use possible for your investment. 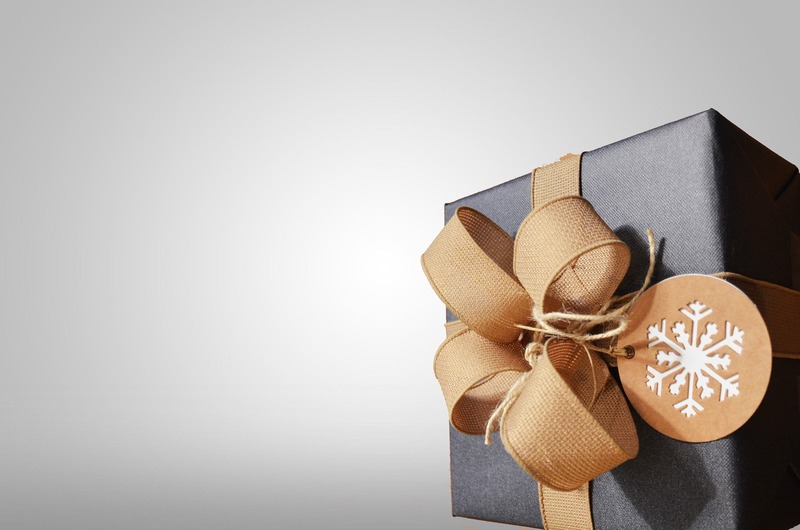 As you may have heard, over the past number of years, businesses are allowed to give employees a gift, tax free, each year, up to a maximum of €500 per employee per year. What Does This Mean for Business Owners and Employees? This gift, which can be only given once during the year, is often used as an end of year or Christmas Bonus. If you give a number of gifts during the year, only the first one qualifies for tax free status, so make sure to think ahead. The rules by Revenue, state that this gift must not be cash. Vouchers are a very popular form of payment, however these have to be vouchers that can only be redeemed for goods or services and not cash. This tax exemption insures employees getting great benefit due to the tax free nature of the gift and can be a very welcome tax-free gift at Christmas time.